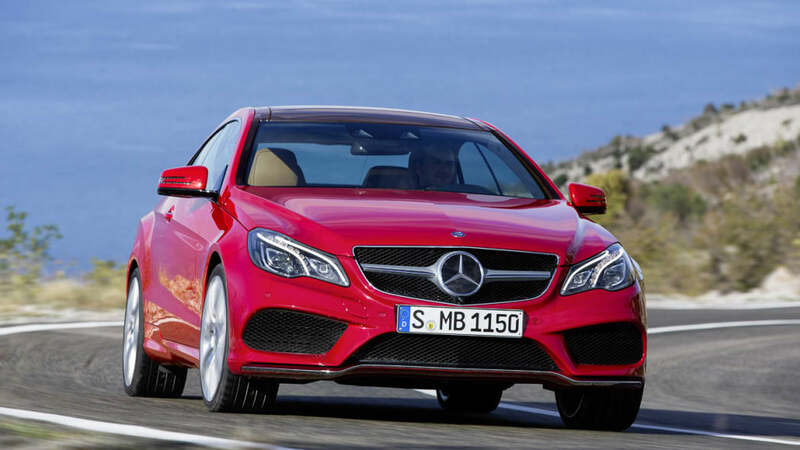 Despite the fact that Mercedes-Benz seems to have AMG-ified nearly every model in its current lineup (not that we're complaining), it always seemed like sort of a misstep that this same treatment was never afforded to the E-Class Coupe (pictured). 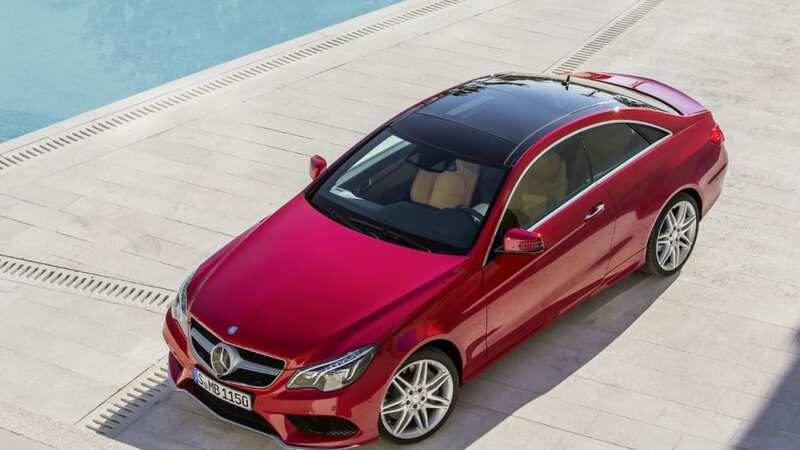 After all, Merc has created AMG versions of the E-Class in sedan and wagon form for some time now. 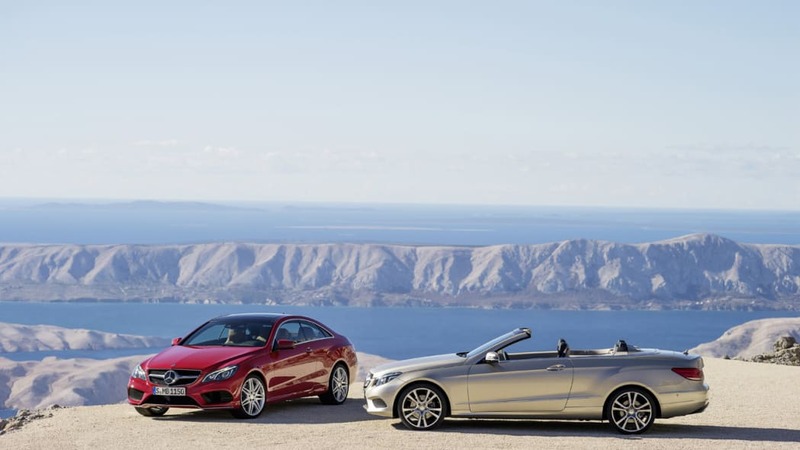 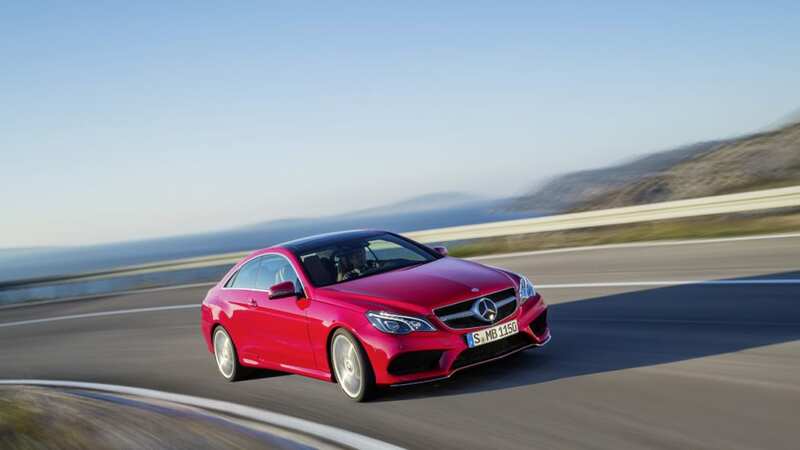 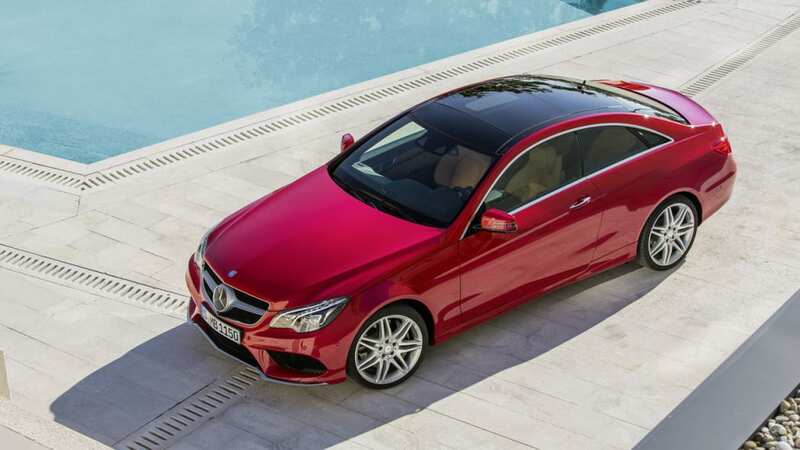 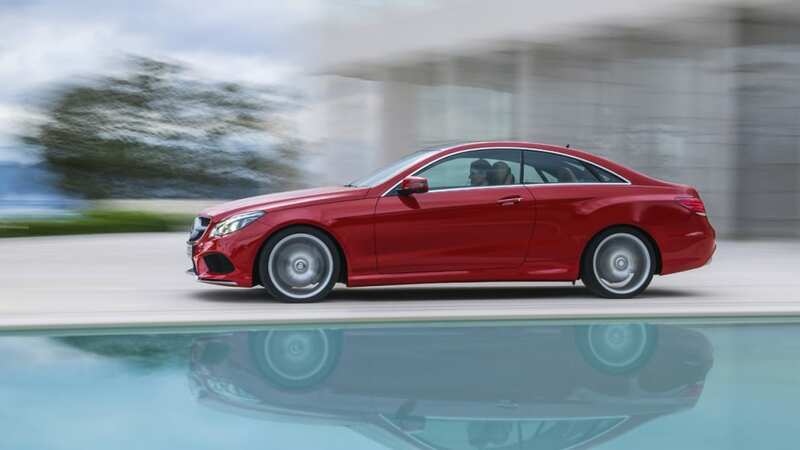 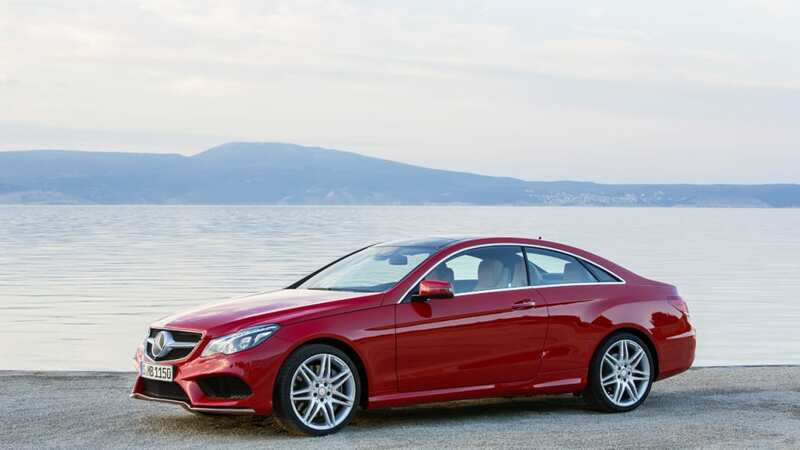 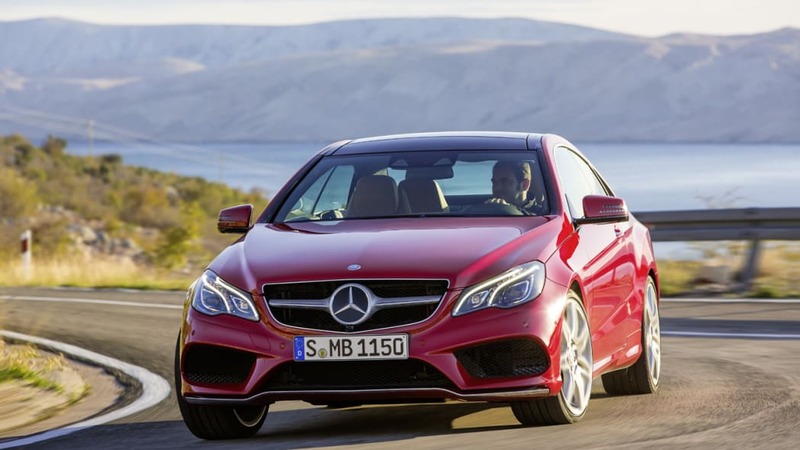 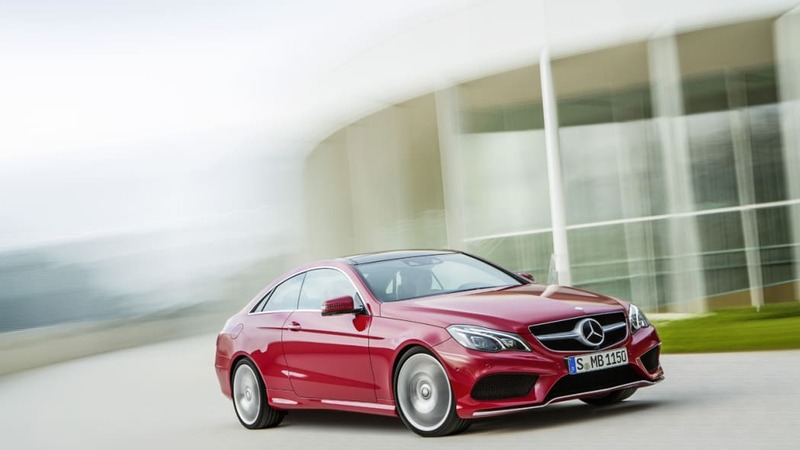 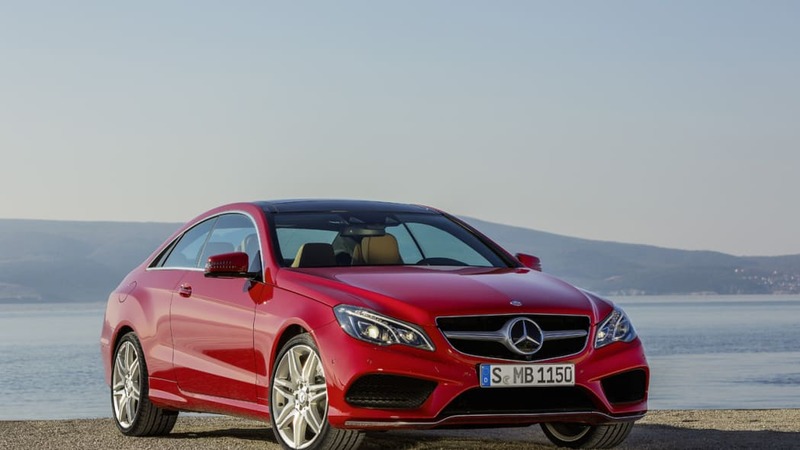 For 2014, the revamped models are powered by the potent 5.5-liter twin-turbo V8 and fitted with 4Matic all-wheel drive. 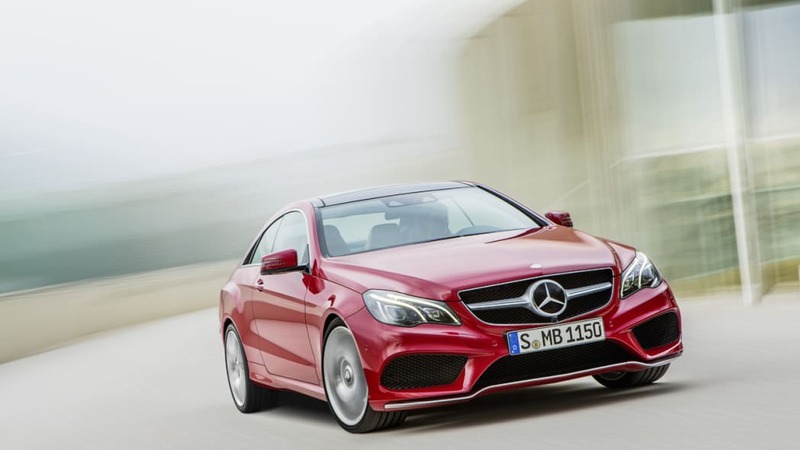 According to BenzBoost.com, we aren't alone in our thoughts that omitting the E63 AMG Coupe was an error. 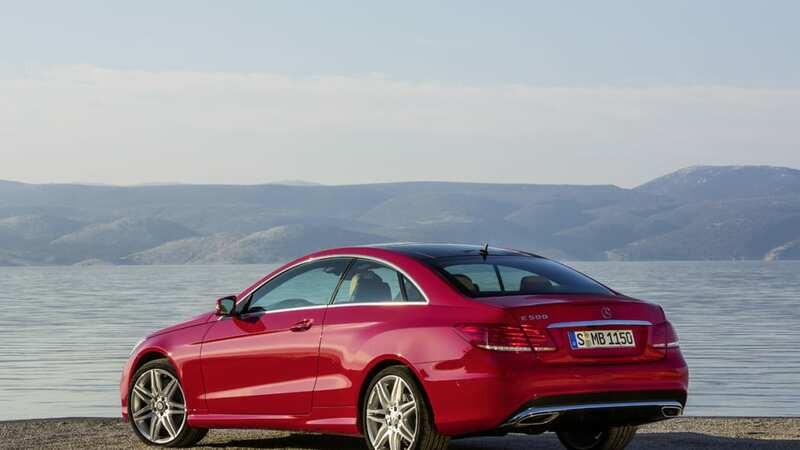 "Seen from now, yes it was a mistake. 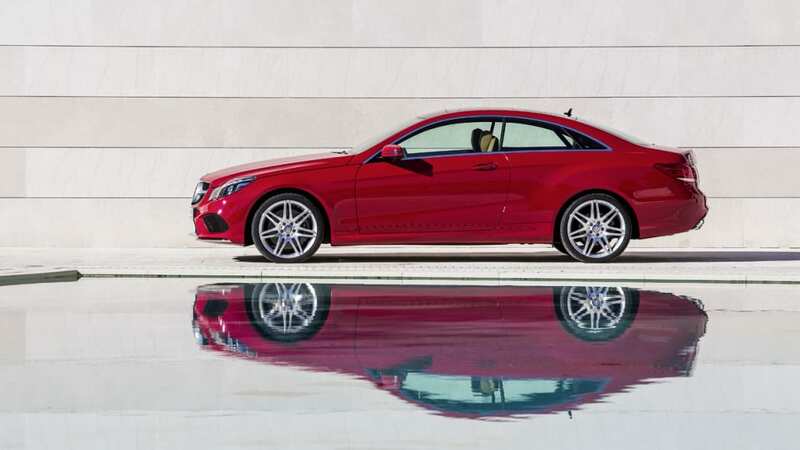 At that time, AMG had a different strategy. 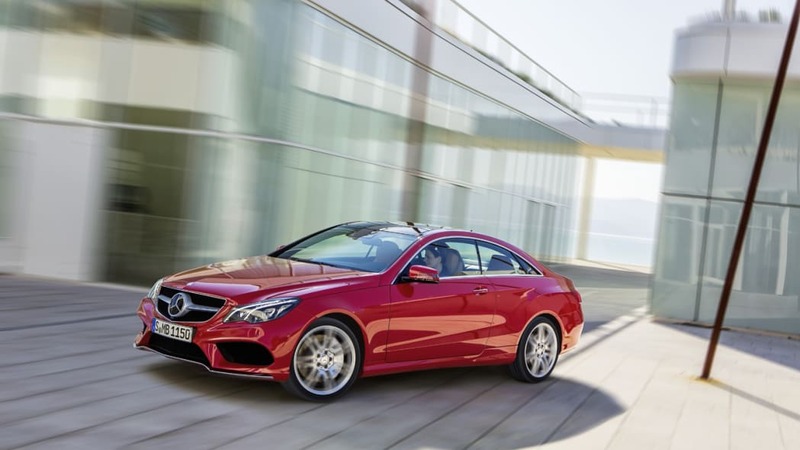 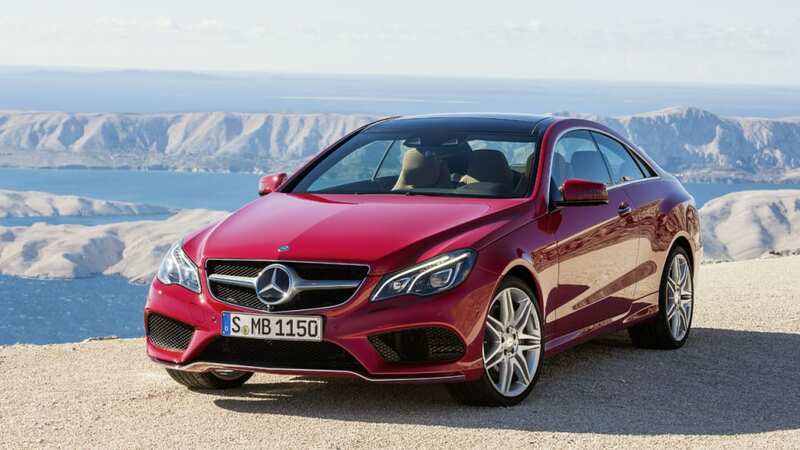 Now they offer an AMG version in almost all the range," Mercedes-Benz product manager Gerd Junginger told the brand fan site. 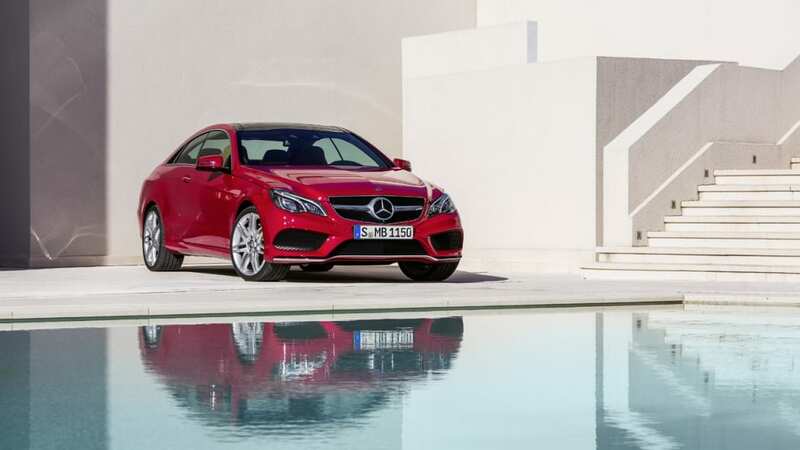 Prior to the E-Class Coupe, Mercedes-Benz offered an AMG version of the old CLK coupe, even going so far as to create the ridiculously awesome CLK63 AMG Black Series. 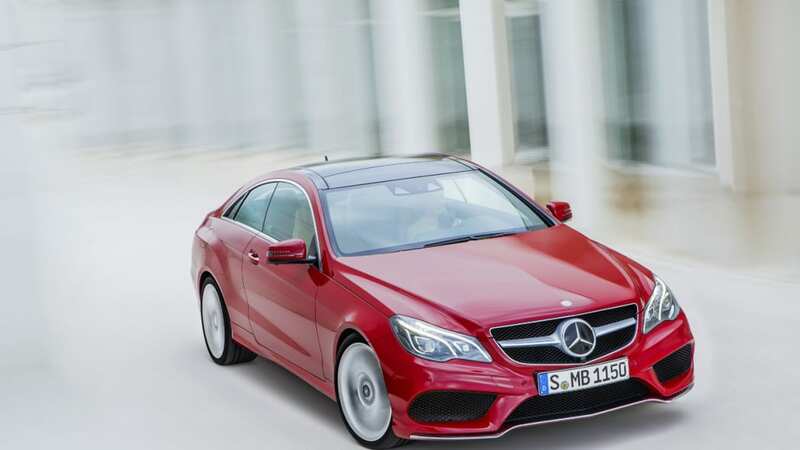 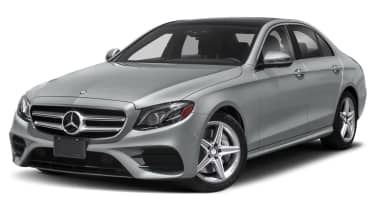 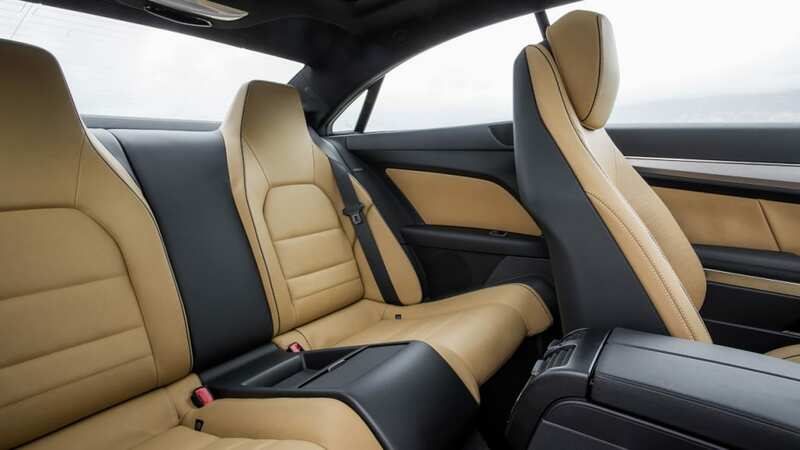 Unfortunately, Junginger believes it is too late in the product cycle for the E-Class coupe to get an AMG variant, what with the refreshed 2014 model about to launch. 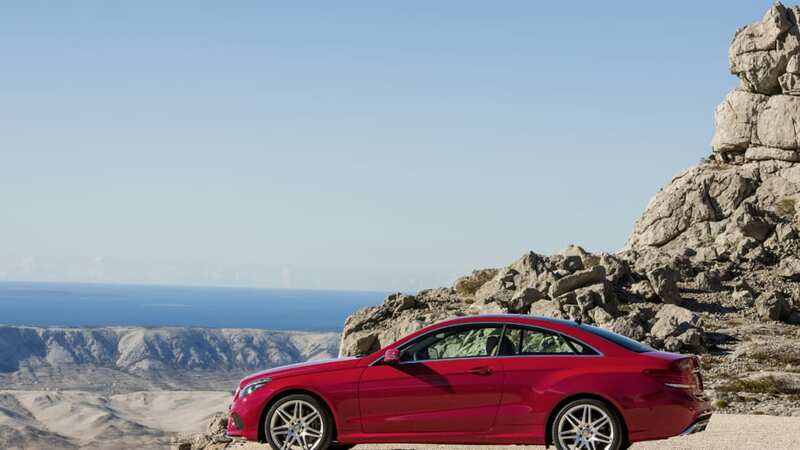 "It's the perfect car to be an AMG. 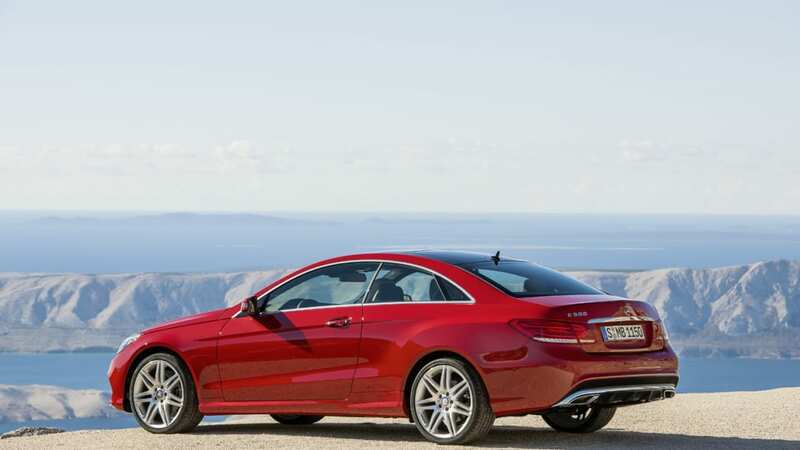 It almost looks like an AMG version as it is now. 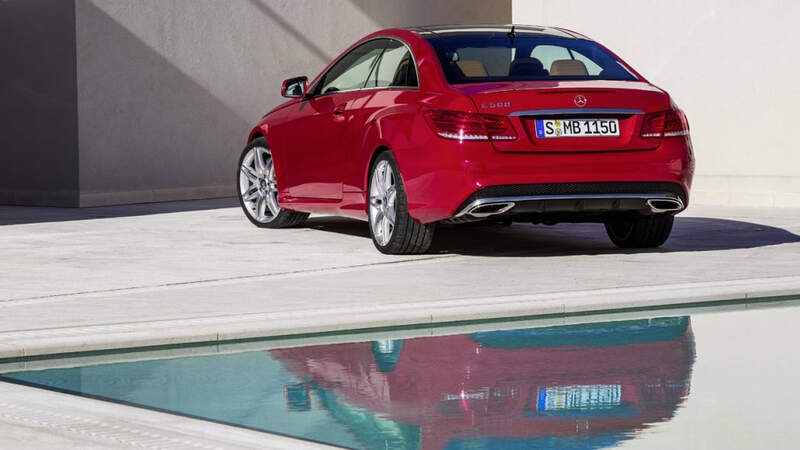 Next time we won't make the same mistake," said Junginger.